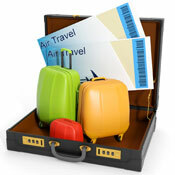 B for Bag is a dedicated website on everything related to luggage. 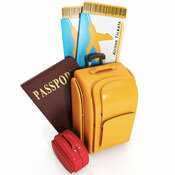 We offer advice on how to find the right luggage for any trip or type of traveler. More importantly, we help you to find the best price by comparing prices from number of leading on-line luggage retailers. 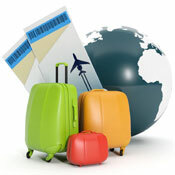 You can search for products within our luggage categories by luggage type, brand, retailer and price. 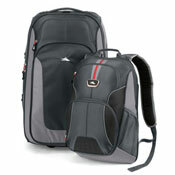 Alternatively, you can search directly for that specific bag you are interested in and find the best current price. 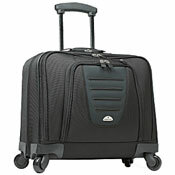 Our luggage price comparison makes all the difference when you are looking for the right bag at the right price. 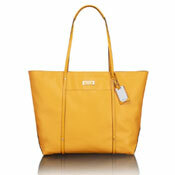 Our aim is to answer all the questions you might have about bags... hence B for Bag. 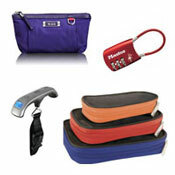 B for Bag offers extensive free luggage advice and information. We help you to find the best luggage for different trips and different type of traveler, because we pack differently for different trips. We tend to take less and more formal attire for business trips than when going on a family vacation. While we pack more bulkier clothes for skiing trip than when going on a beach vacation. 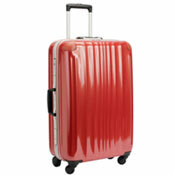 There are many things to have in mind when buying luggage so we offer luggage buying advice. 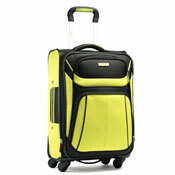 We explain the different types of luggage materials, wheels, handles, etc. 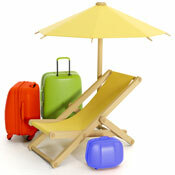 As well as advice on what to look out for in luggage warranty... just to name few helpful topics. 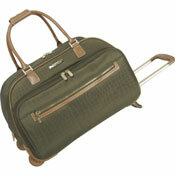 There is no question about it, B for Bag makes choosing luggage easy. It does not matter if you are looking for a garment bag, spinner, ski bag or luggage set, we advice what to have in mind when choosing between different products and brands. We also offer packing advice, i.e. what to pack and how to pack it. Don't forget to download our free packing list templates. 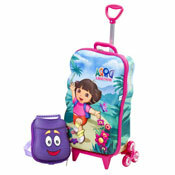 Finally, our luggage tips aim is to cover everything else related to luggage and bags that does not fit directly under other categories on our site.